Founded in 1995, Zhuji Feihu Textile Machinery Co., Ltd. has been focusing on the R&D and manufacturing of textile machinery for 25 years. It is a well-known professional winder equipment and machinery specialized in R&D, improvement and production. the company. 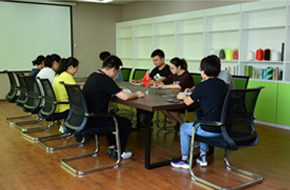 The company has a senior professional product research and development team, and the products developed by the company have obtained dozens of national patent company headquarters located in the beautiful hometown of Xishi, which is known as "the international sock capital" - Zhuji City, with a plant area of about 36,000 square meters. It is only 1 kilometer from Hangzhou-Jinhua Expressway exit and Zhuji Station of Zhejiang-Jiangxi Railway. It is only 50 kilometers away from Hangzhou Xiaoshan International Airport and Yiwu International Trade City. The traffic is convenient and the environment is beautiful. 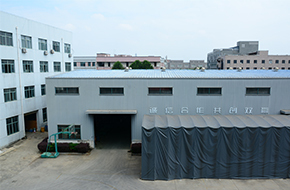 factory that can produce a complete set of supporting textile equipment, with many honorary certificates and dozens of national patents. 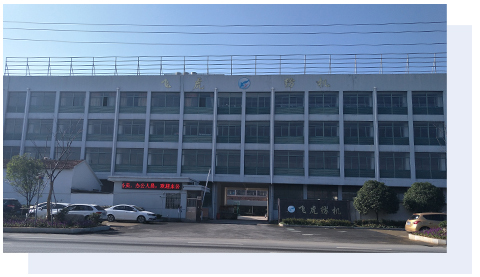 Zhuji Feihu Textile Machinery Co., Ltd. is a professional company integrating research, development and production of mass winding equipment and mechanical equipment. 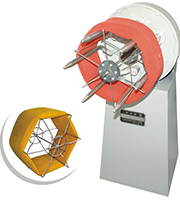 This model is especially suitable for the state of skein of chemical fiber, wire, rope, etc. into a bobbin state. Its characteristics are: fast line speed, one-time forming, uniform tension and beautiful appearance. 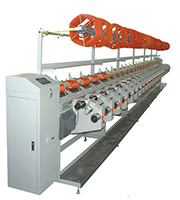 Motor drive, electrical control, the biggest advantage of this machine is : to ensure that the yarn is not pulled, to ensure the quality of the yarn, to move the elastic yarn to the frame in the shortest time , to use the wire. FHCT-S type loose winder is suitable for the ideal type of cotton, hemp, silk and chemical fiber tube bobbin wound into a cone-shaped cylindrical soft bobbin, which meets the requirements of high temperature and high pressure dyeing process. FH24K rocker winch, one-sided frame, down type, 6-bar support. 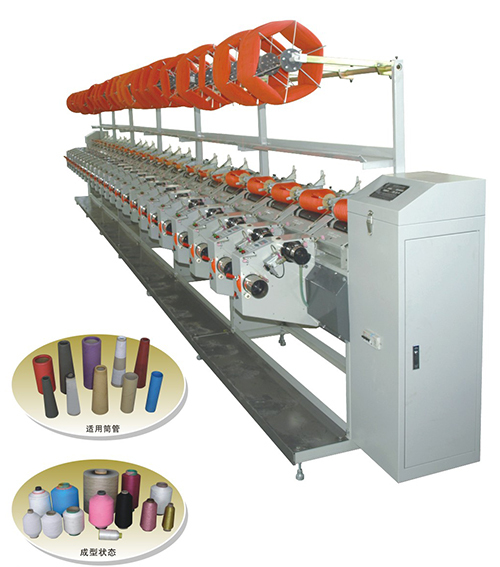 The machine has the advantages of simple structure, reliability, convenient operation and smooth dyeing back and forth. It can also be installed according to user's requirements, such as broken yarn self-stop, full barrel self-stop, electromagnetic brake, etc. 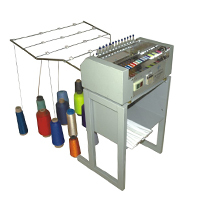 FH-25 yarn color card machine is suitable for several barrel wires and yarns. At the same time, according to technological requirements, it can be quantitatively wound on strip paper tape and bound into a volume for yarn users to select, contrast and detect. It is a new product specially designed for winding various sample cards. 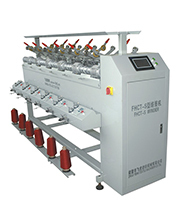 FH230-B shuttle box winder is widely used in chemical fibre, knitting silk, rayon, gold and silver silk, textured silk winder. It is simple to operate and easy to maintain. It can also be installed according to requirements, oil waxing, spinning support and electronic control device. 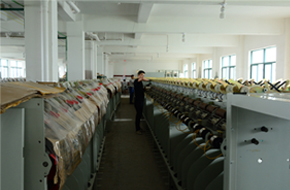 The speed of oil baton can be adjusted, and the length of the drum yarn can be fixed. FH230A high-speed large-winding twister is suitable for single or multi-strand twisting of 45D-1000D fibers such as DTY, POY, HDY and FDY. It has the advantages of fast passing speed, high production efficiency, wide twisting range, stable twisting quality, beautiful yarn shape, uniform internal and external tension, convenient process modification, low maintenance cost and so on. The company adheres to the concept of "honest cooperation and win-win cooperation", and takes "quality as survival, service as credibility" as its purpose. Has been committed to the study of affordable, good quality machines to customers and sincerely hope to cooperate with Chinese and foreign friends to jointly explore domestic and foreign markets. 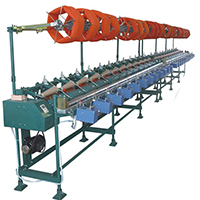 simple shuttle box winding machine are widely suitable for winding of chemical fibers, nylon, polyester, polypropylene, filament, elastic silk winding and synthetic silk, gold and silver silk, knitting silk and various deformed yarns. 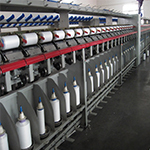 It is not only the front process of twisting, warping, twisting and yarn production, but also the forming equipment of various yarn production. It has simple structure, convenient operation and affordable price. 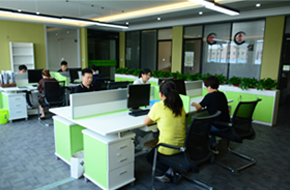 It solves the problems of equipment operation cost and worker operation. 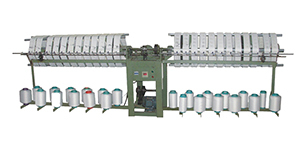 It is an ideal equipment for yarn manufacturers. 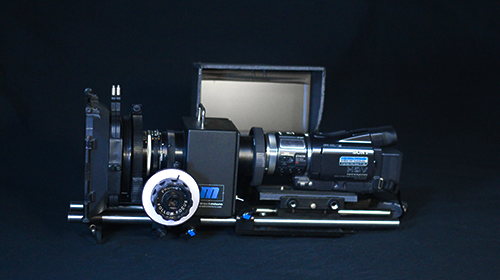 The company devotes itself to the research of machines to meet the needs of customers. At present, FHCT grooved drum winder can be directly used in knitting machines, shuttle looms, warping machines and other models, and can also meet the requirements of high temperature and high pressure dyeing process in dyeing enterprises. It also greatly reduces energy consumption and prepares for the next generation of automatic operation machines. After the 3D printer, another "artifact" began to work hard to create! Under the tide of automation, what is replaced by a machine is a professional white-collar worker? !